Home / asia / celeb / descendants of the sun / malaymail / news / song joong ki / tour / tv series / Song Joong Ki’s Asia tour may include Malaysia! Song Joong Ki’s Asia tour may include Malaysia! “Descendants of the Sun” may have ended, but Malaysian fans of the famous South Korean TV series may get a chance to see its main star, Song Joong Ki in the country very soon, as he is expected to come over for a fan meeting event! According to Sin Chew Daily, the 30-year-old Korean star may visit Malaysia around September or October this year as part of his Asia tour fan event which is set to kick off in Bangkok on 7 May, followed by several places in China. 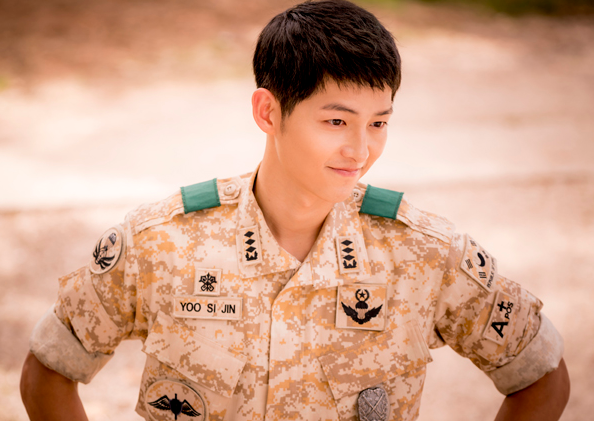 “Descendants of the Sun” is Song Joong Ki’s comeback project after two years of his mandatory military service. The series is highly popular in Asia, especially in China, as the last episode of the series had garnered more than 2.3 billion views on the Chinese online video platform iQiyi, Asia One reports. Taking advantage of the series’ success, Blossom Entertainment talent agency is bringing Song Joong Ki all around Asia to meet his fans. Some of the places that he would be visiting are Beijing, Guangzhou, Shanghai, Shenzhen, Hong Kong, Chendu and Taipei. There is no confirmation of more tour locations yet, but fans can stay tuned to our site for the latest updates.